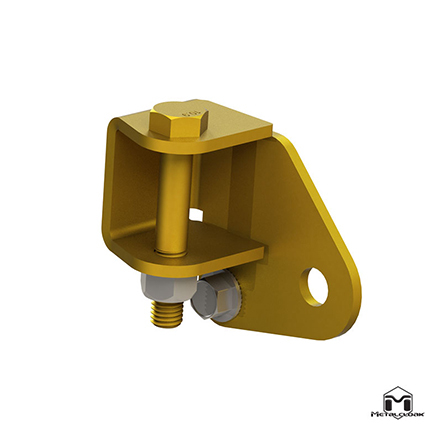 The MetalCloak JL Wrangler Front Axle Disconnect (FAD) Skid Plate-S/R is designed to replace the weak factory skid and provide the protection the new Front Axle Disconnect unit needs for off-road (ab)use. 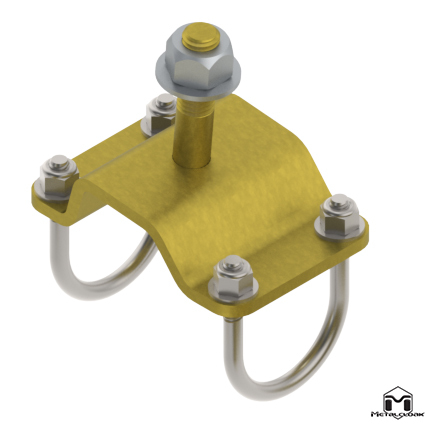 Easy to install, the FAD Skid is engineered utilizing 5 stock mounting locations for piece of mind. This 7 gauge, CAD formed, Laser Cut skid is the protection you can count on to keep your Jeep JL Wrangler running smooth. Additional brackets are provided to move the steering stabilizer up and out of harms way. NOTE: Steering Stabilizer Relocation Brackets are required to install the FAD Skid. You already have aftermarket steering stabilizer brackets you can purchase just the FAD skid plate here. The JL Wrangler has a low hanging axle disconnect box located off the rear side of the front axle on the passenger side. 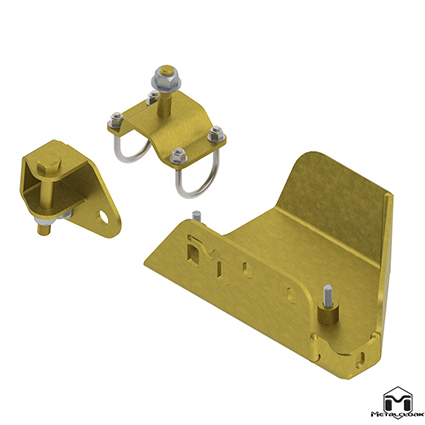 This system comes with a 7 Guage Skid Plate to protect this important piece of equipment and Steering Stabilizer Relocation (S/R) brackets to move the stabilizer up and out of harms way.